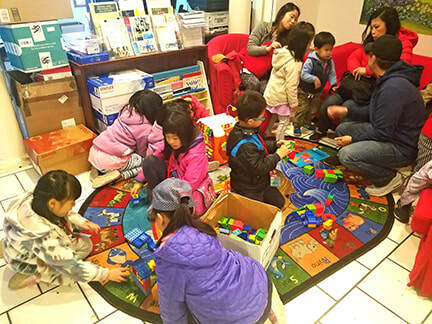 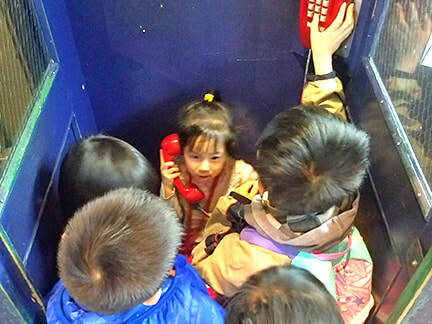 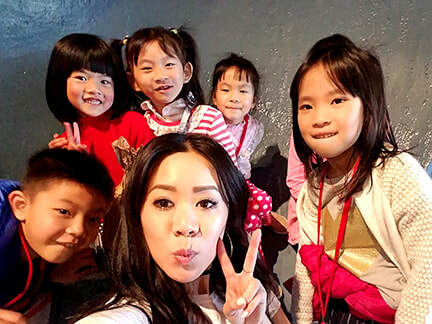 ​Peer-to-Peer Fundraising...Instead of birthday presents, volunteer Rae Lin asked her friends to help fund an APA cause. 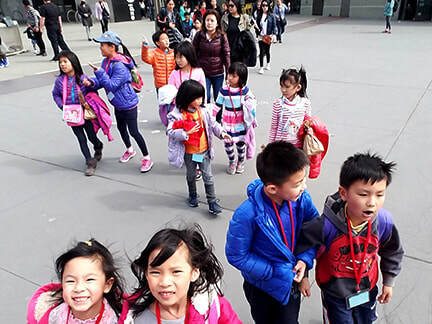 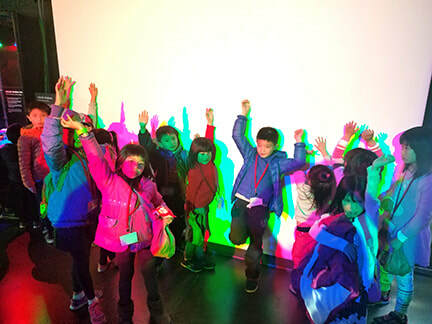 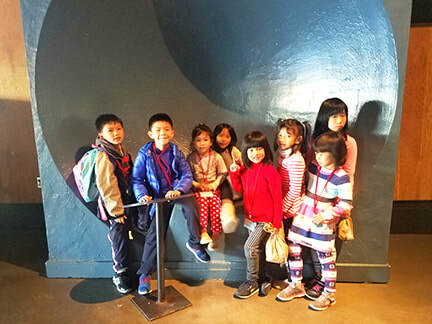 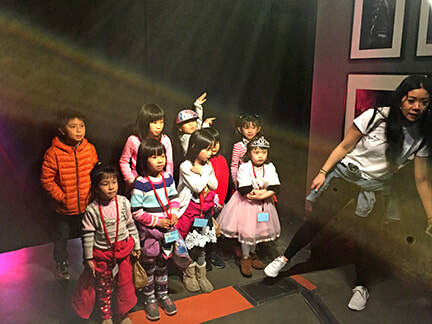 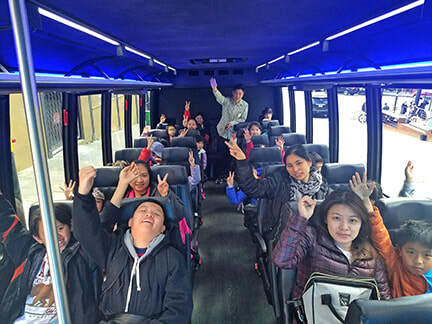 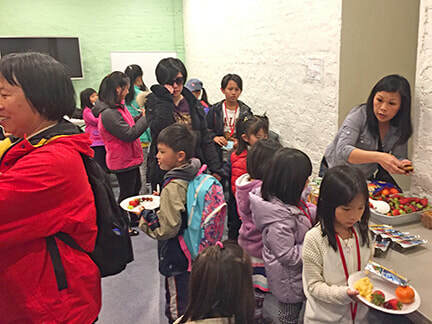 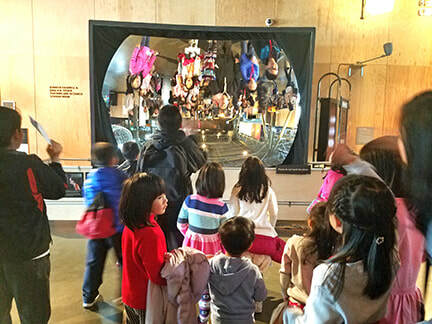 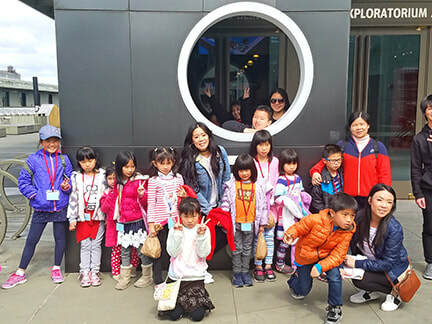 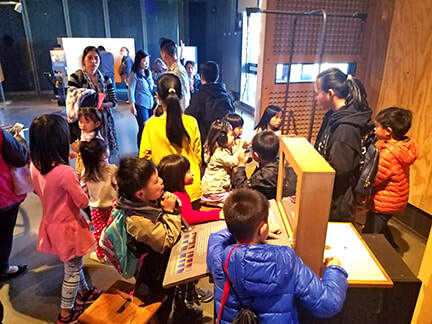 As a result, 21 kids from our client families got to visit the Exploratorium and a feel for the STEM activities APA offers. 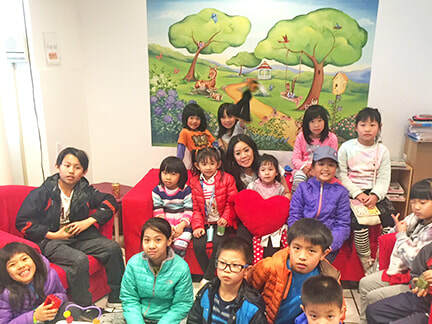 Thanks, Rae and friends!